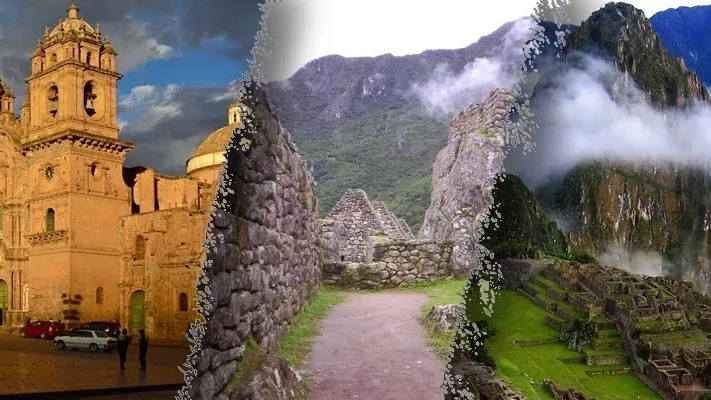 Out of dozens of tours we have selected the most requested and accessible ones which will allow you to bring you closer the ancestral culture of Perú. A trip like this is only done once! A unique experience to Machu Picchu. 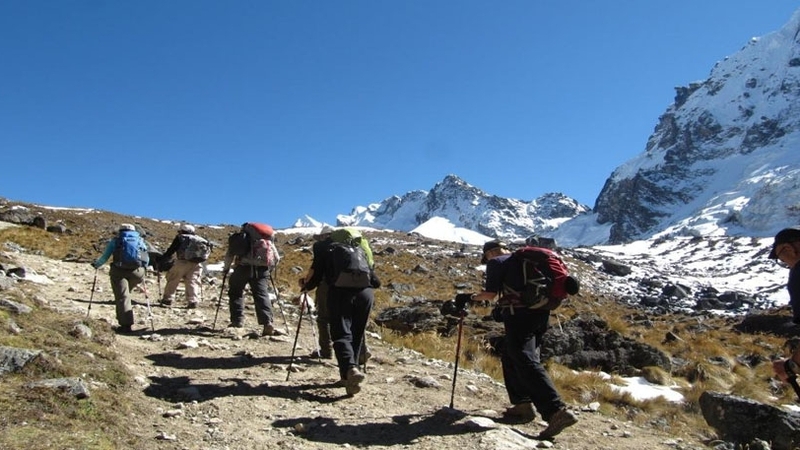 Considered one of the 10 best treks in the world. 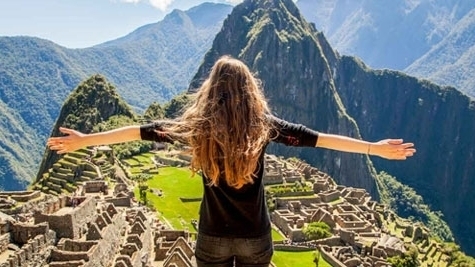 Perfect to take it easy, relax and witness the first rays of the sun in Machu Picchu. You can not miss!! 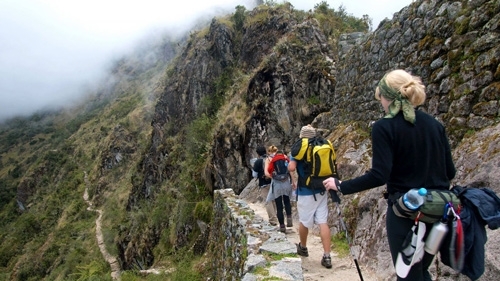 Walk part of the Inca road of 4D and do not stay with the desire to visit Machu Picchu. If you lack the time then this tour is the right one for you! Undoubtedly one of the most complete and best touristic package to quickly know Cusco, its countryside and more!